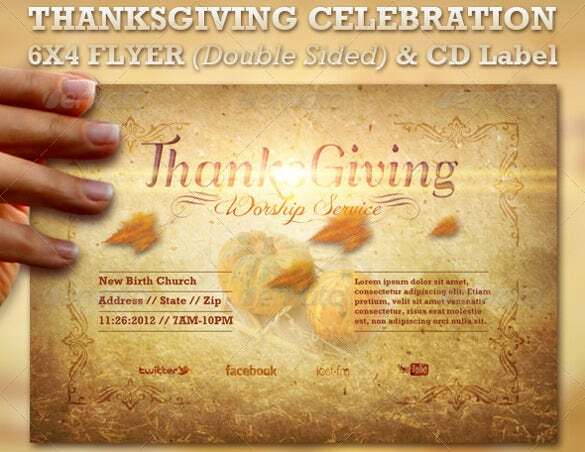 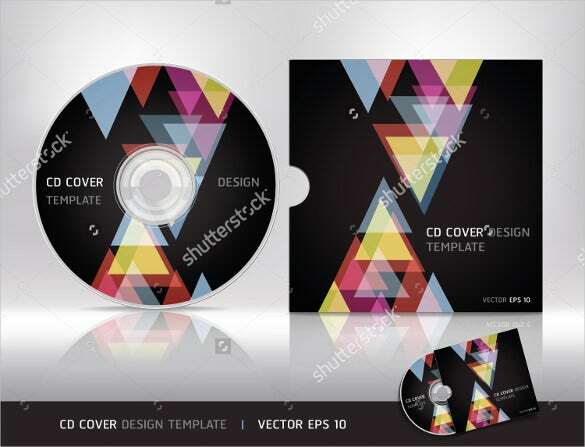 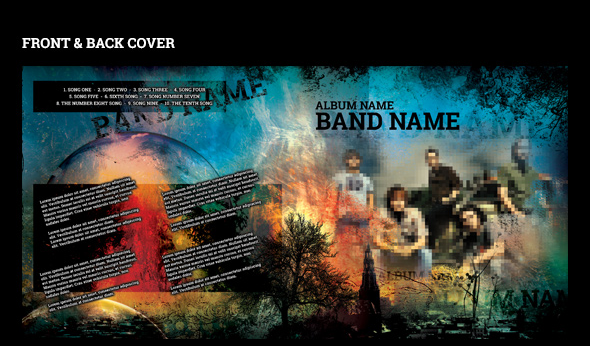 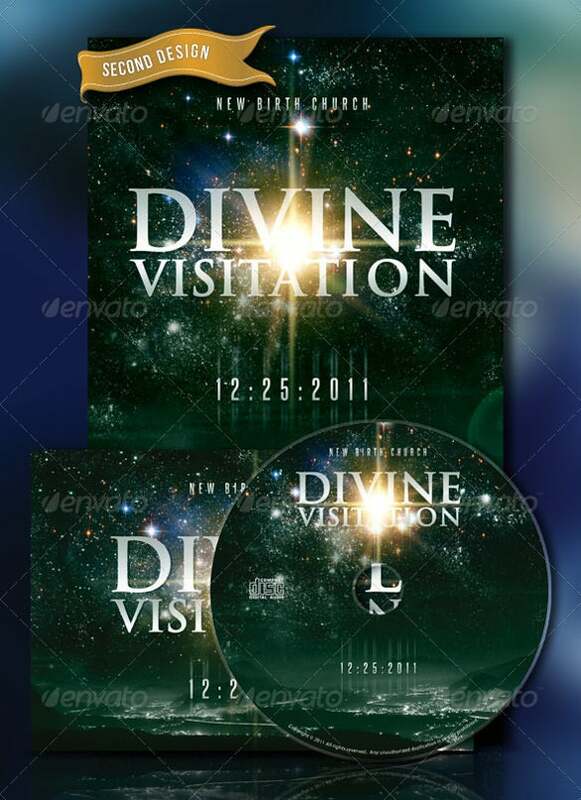 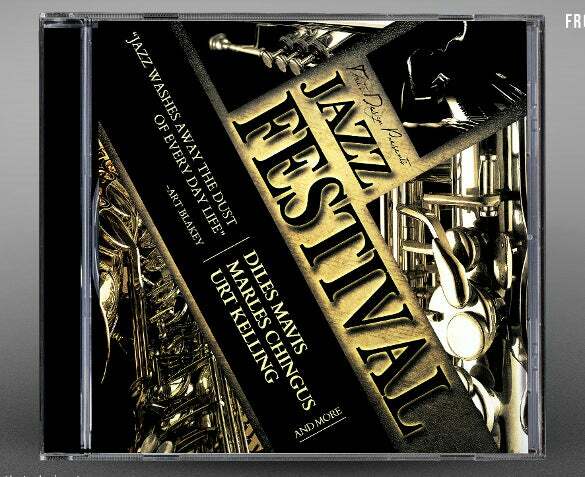 The purpose of Cd label template is to keep one’s media with detailed information. 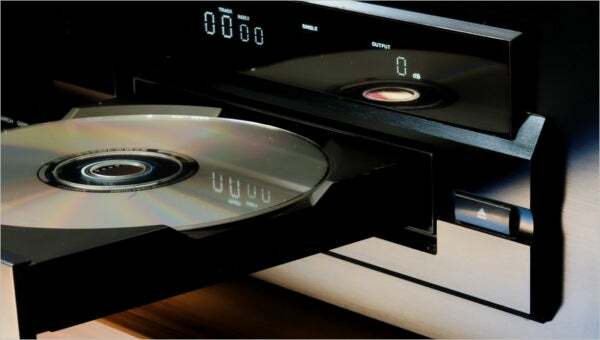 It can be used for personal and for company’s necessity. 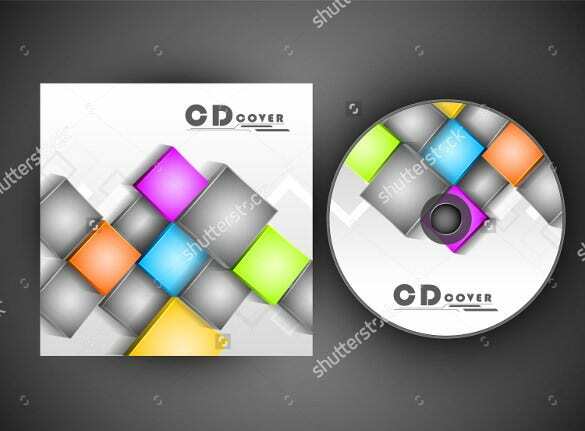 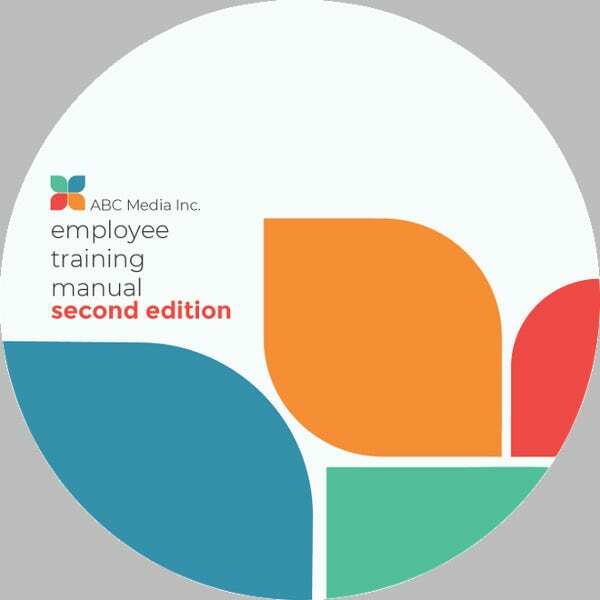 Compact disc label is also similar to a DVD label template designed to represent the value of a disc with complete information attached into it. 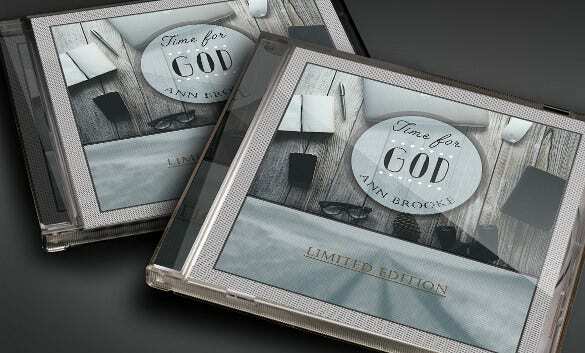 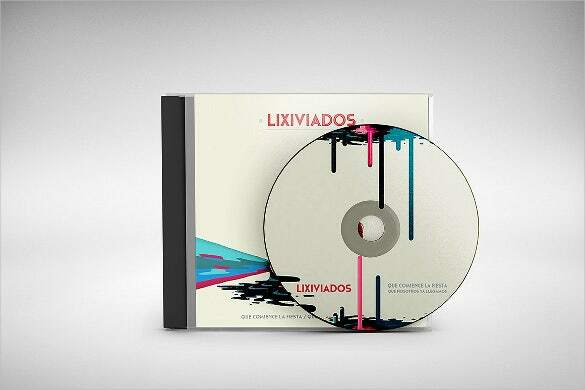 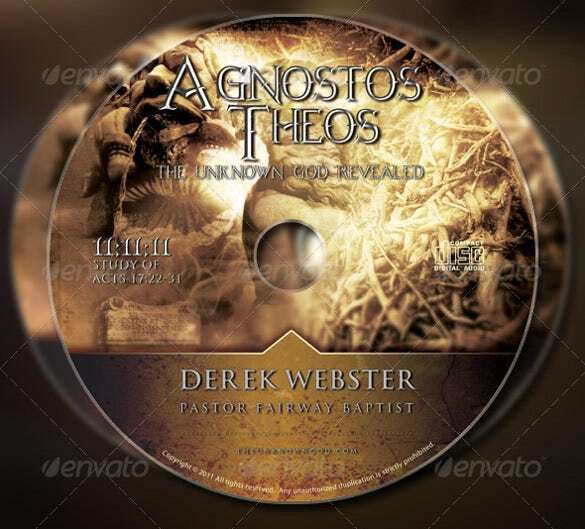 Creating a label for cd is fun and artistic especially when using a high quality and professional label template. 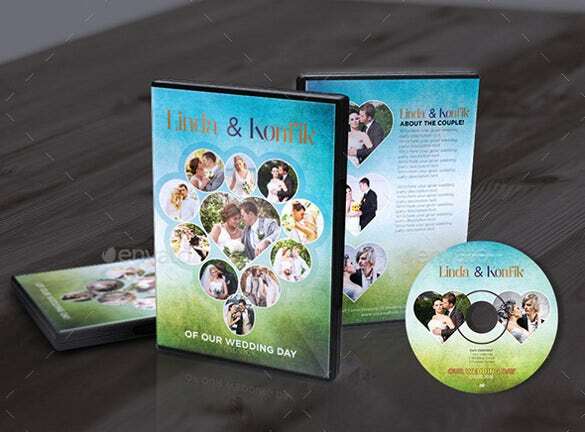 You can also see DVD Label Templates. 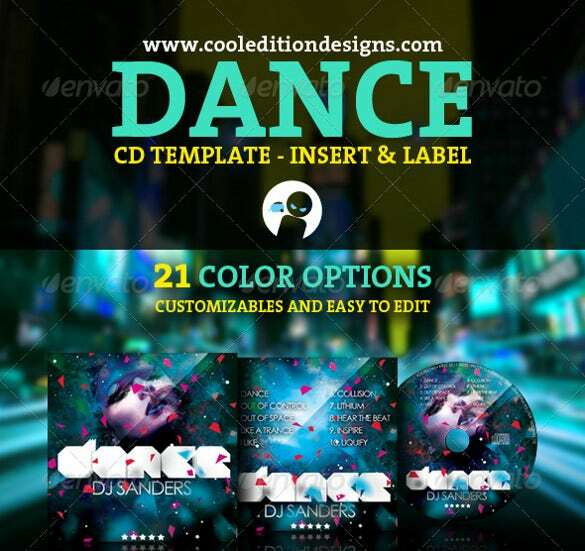 Free samples are often offered online with great and simple way of labeling. 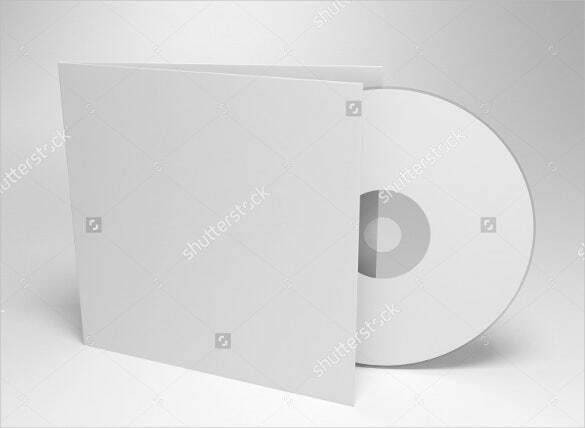 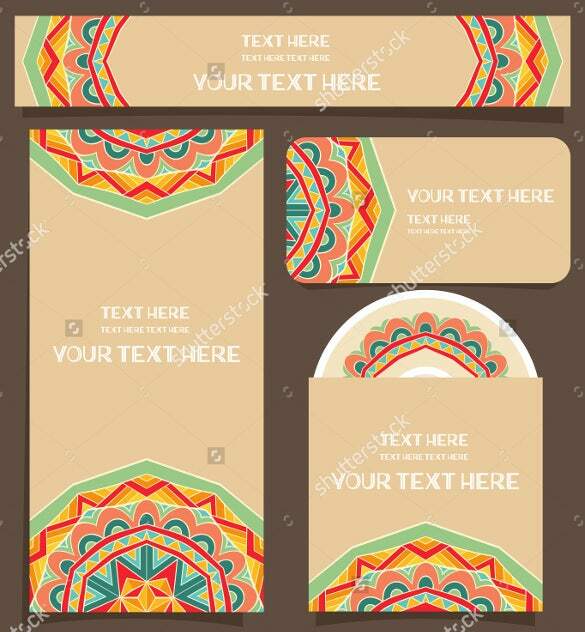 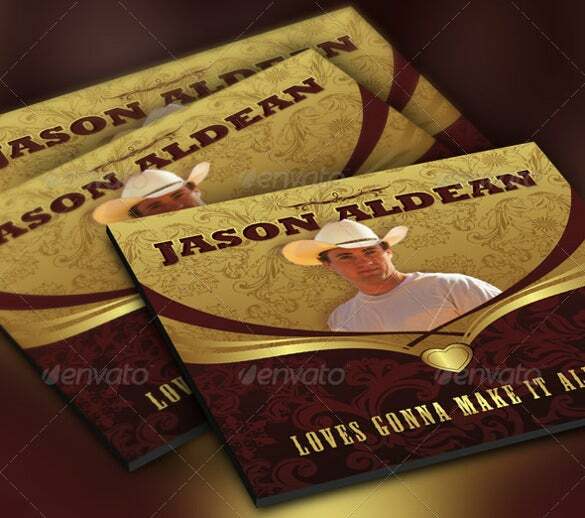 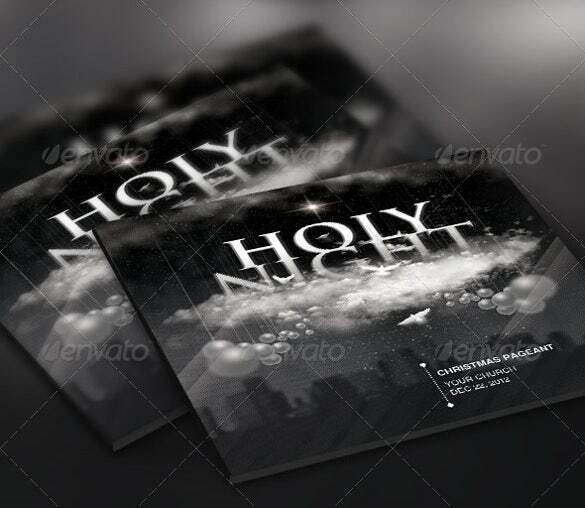 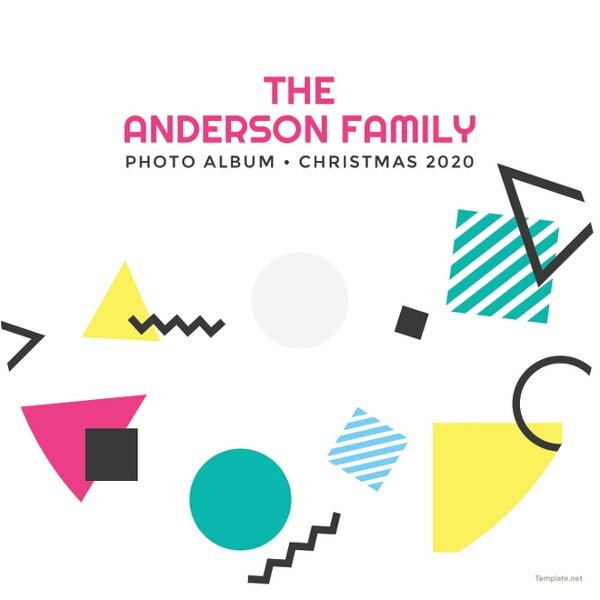 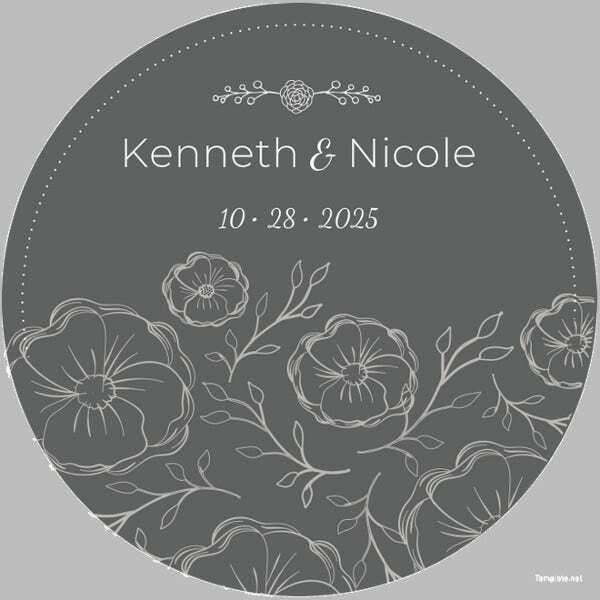 These Label Templates is convenient to utilize by graphic artists and business companies through personalizing the label to be attached to the compact disc and printer suitability. 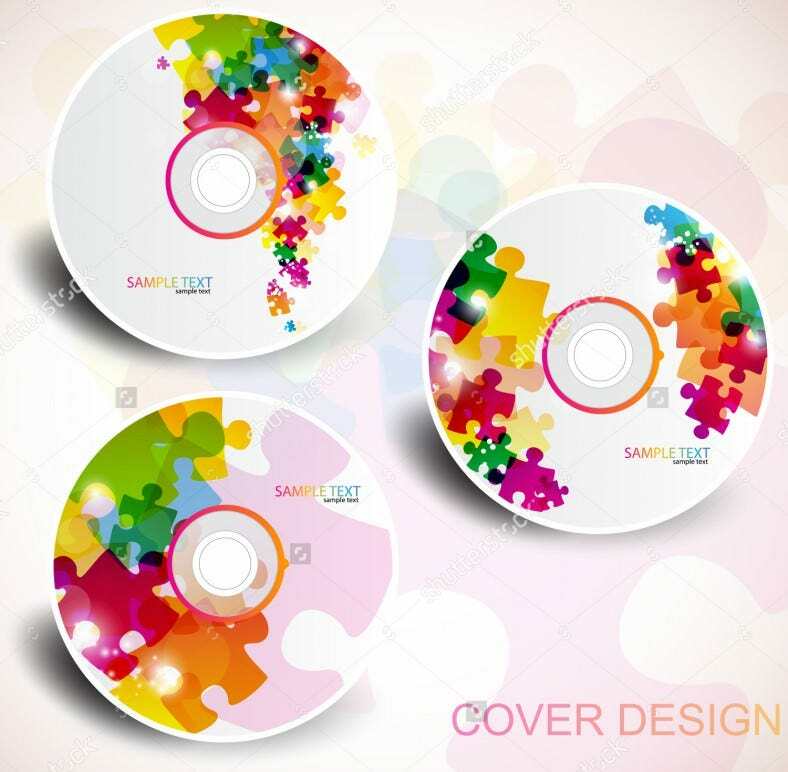 There are variety of format examples according to one’s preference and type that helps the user to organize the cd through identification.